Our 30" high Smoker's Outpost commercial plastic cigarette snuffer is great for outdoor use near benches, business entrances, and other smoking areas. 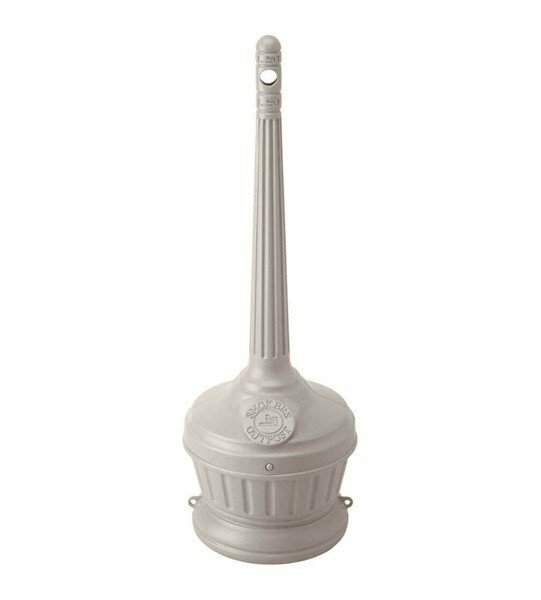 Constructed of high-density polyethylene, this durable cigarette snuffer won't rust or chip. 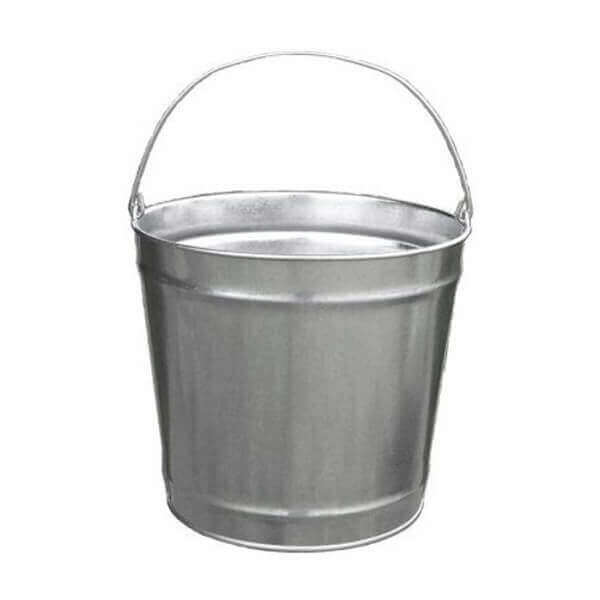 Features a unique design used to smother cigarettes quickly without the use of sand or water, catching all rubbish in the galvanized pail below. Easy to clean by unscrewing the top from the base and emptying out the waste from the pail. Available in beige only. Made in the USA, this cigarette snuffer is backed by our 1-year commercial warranty. • Dimension: L 11" x W 11" x H 30"